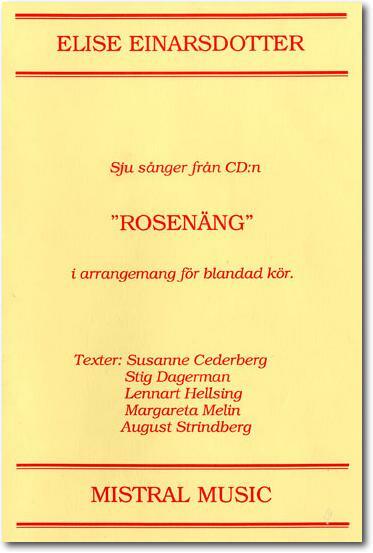 The sheet music for choir is distributed by Wessmans Musikförlag in Visby. 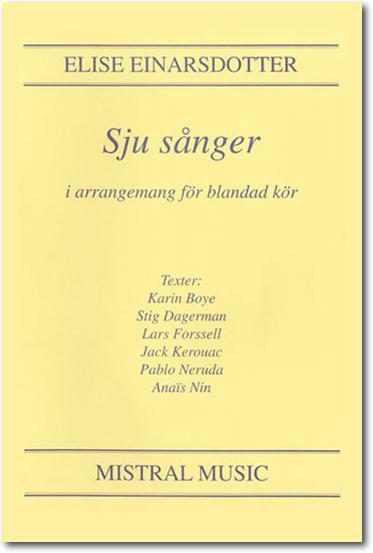 The following compositions are all for mixed choir, SATB. 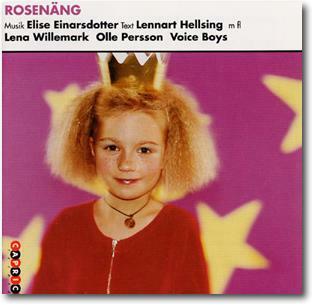 many of them should be sang a capella. 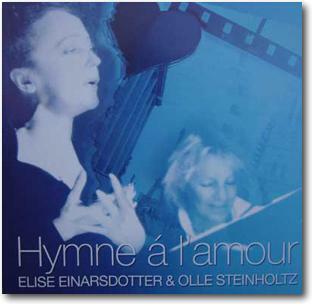 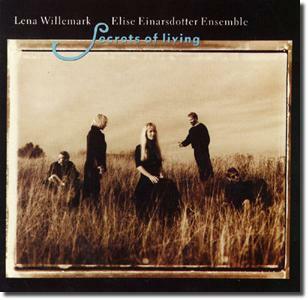 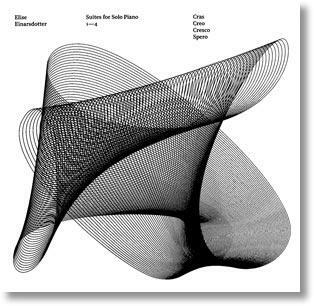 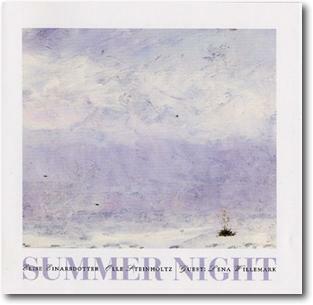 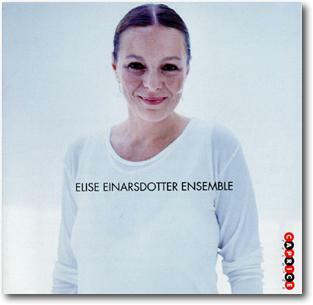 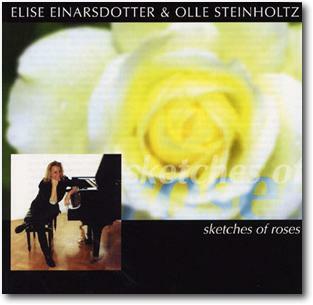 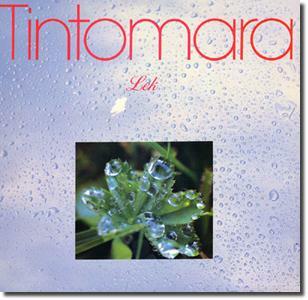 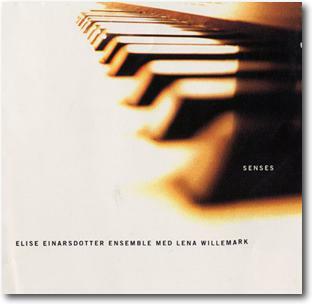 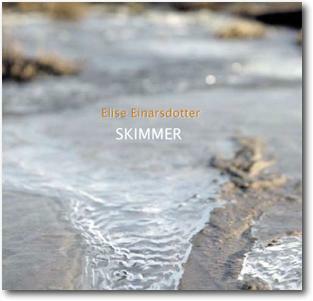 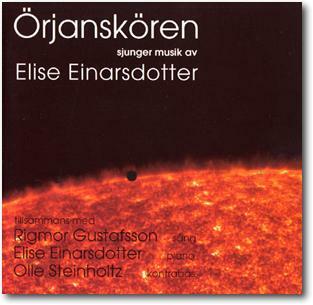 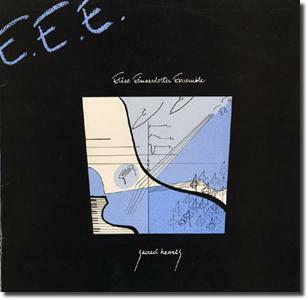 All compositions and arrangements by Elise Einarsdotter. 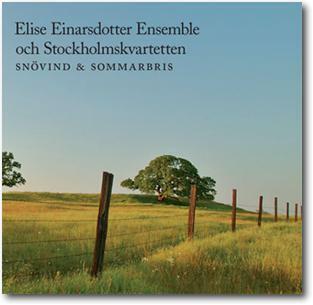 **** Available on the album ”Så skimrande"
The following titles will be released later this year on ”Suites for Choir and Strings"